All the ways cryotherapy can help you beautify from head to toe. Spring is on its way. The stores are filled with swimsuits and summer clothes, which means it's time to get your body into shape! There is a new type of therapy that promises to help you create that summer beach body called "cryotherapy." Developed in Japan in the 1970s, cryotherapy is the use of extremely low temperatures to treat a variety of ailments, including rejuvenating skin and reducing body fat. So how does it work exactly? If you’ve ever suffered a sprained or pulled muscle, your doctor probably prescribed ice pack therapy. Ice is applied to the body for 10 minutes or so. After the pack is removed, your body sends blood into the area to warm up the tissue, increasing circulation, speeding healing, and rejuvenating your muscle. Cryotherapy uses very low temperatures, magnifying the results. 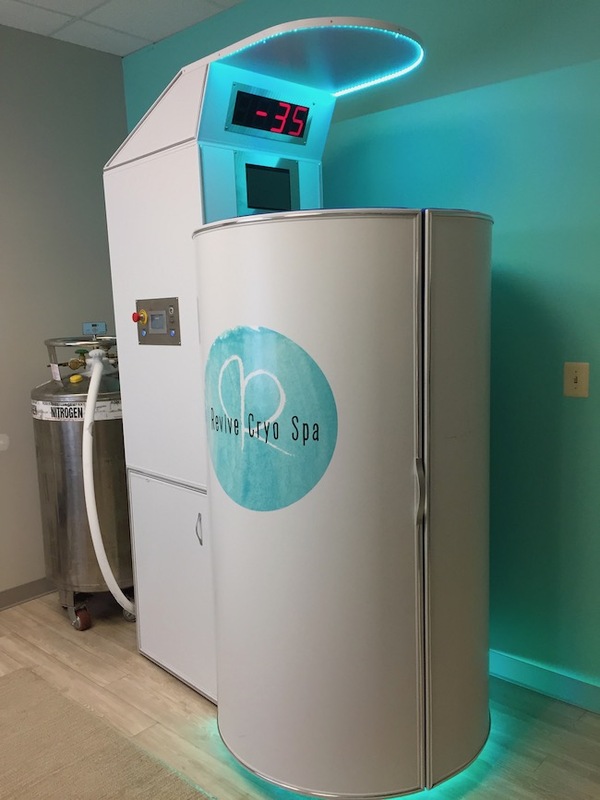 We visited Revive Cryo Spa, the first cryotherapy spa in Howard County, Maryland, to see how it works. For a full body cryotherapy treatment, you place your whole body into the cryotherapy chamber. Liquid nitrogen drops the temperature in the chamber to extremely low temperatures (up to negative 238°Fahrenheit) for a period of one and a half to three minutes. Whole body therapy can help with a variety of issues including chronic pain, arthritis, inflammation, and over 30 different skin conditions. It can also improve your sleep and help combat anxiety and depression. Owner Brian Taylor says he takes a “dip” after working out and finds it speeds up muscle recovery. Revive Cryo Spa also offers treatments for wrinkles and fat loss. A device called the Cryoskin 2.0 allows a technician to “spot-treat” areas on the body and face. Cold temperature therapy causes the water in fat cells to expand and break. Your lymphatic system then flushes out the leftover byproducts. The best results can be seen after five treatments, and it can be used on your stomach, thighs, arms, or anywhere you want to reduce fat. It also can reduce cellulite by increasing blood flow and circulation. As for wrinkle reduction, cryotherapy works by increasing blood flow and promoting your skin’s natural collagen production. Cryotherapy is relatively affordable, ranging from $30 to $40 per session. Consumers can reduce the per-treatment price by buying packages or paying monthly. 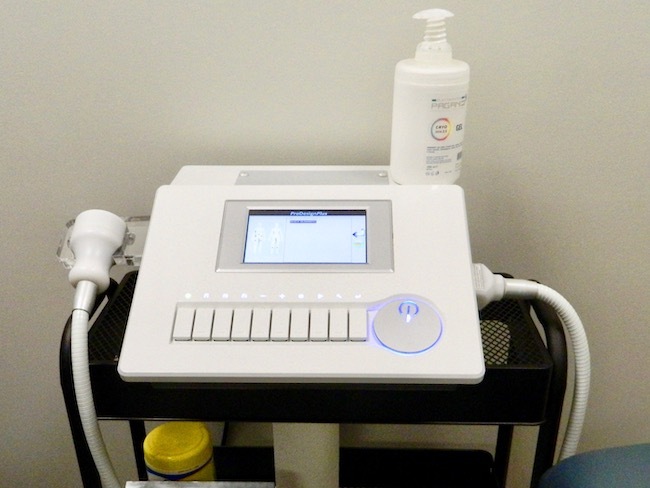 Fat loss treatments using cryotherapy are priced higher at around $350 per treatment. It’s also important to note the FDA has not approved cryotherapy devices to treat any specific ailment or health condition, and you should speak with your doctor before you try it. Have you tried cryotherapy? What did you think of it? Tell us in the comments! How do you feel about chiropractic care? We dive into this practice here!